Nyafirea Dean-Singh has been the victim of multiple attacks, and after defending herself from the final attack, has been charged with Assault and Harassment, leading her to have to drop out of school and leaving her future uncertain. 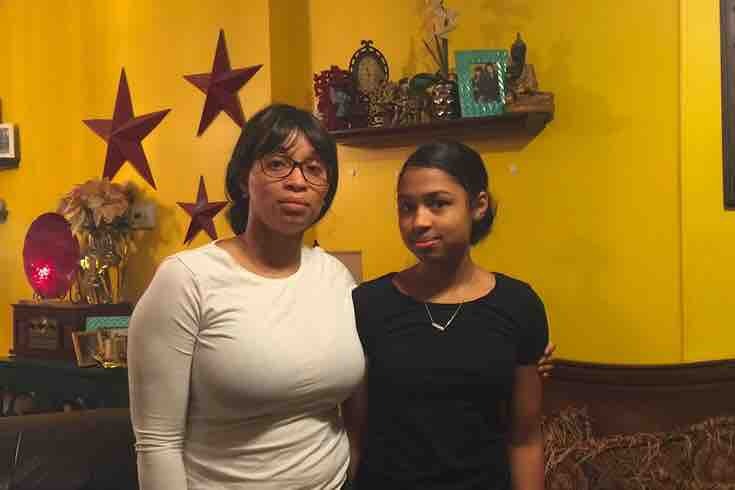 Nya and her mother Raimeena Dean need help raising money to ensure that Nya can continue her education (she needs money to either transfer to another school and pay tuition or to provide experiences outside of an online classroom) these funds will be used for tutoring and therapy as this experience has been traumatic for both Nya and Rae. We thank you all for your support. Nya was sentenced on Friday and now is servicing probation for 1 year. She is unable to obtain employment due to these charges. She currently attends cyber school which she's now failing. If anyone knows of tutors or even a better school in town please help. We haven't gotten much support from the school district. 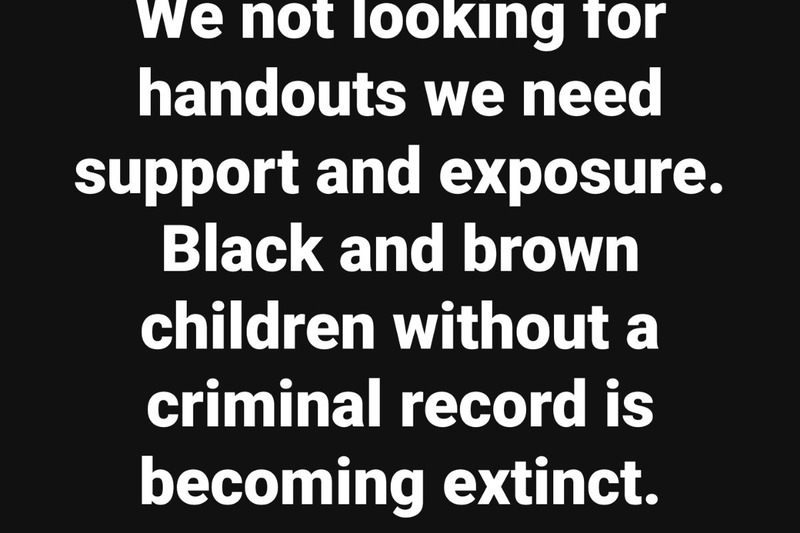 This experience has been frightening and overwhelming. We are almost there! Please donate! 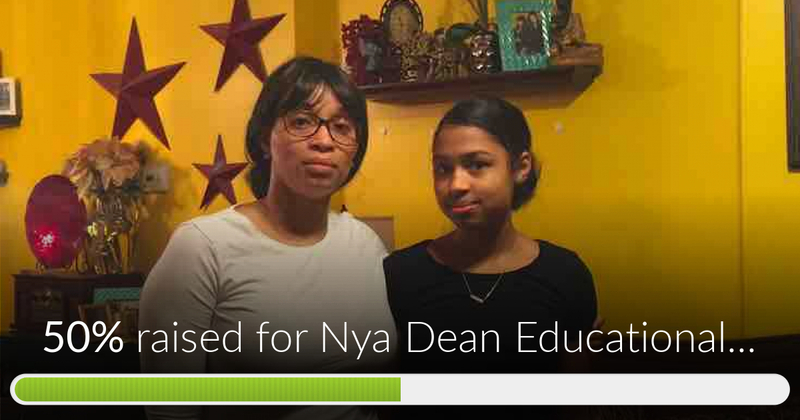 Nya Dean Educational Fund has reached 50% of its goal. Thanks to Shannon, Tara and Noora.